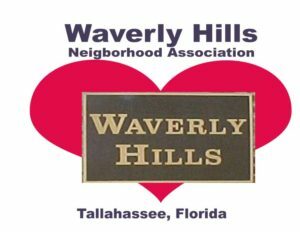 You are probably asking who and I and why am writing about Waverly Hills – Tallahassee. Who I am with a little background. My name is Sandler Dickson. I reside at 729 Kenilworth Road near the 3 way stop sign. Our home is located the intersection of the Lake Jackson and Lake Lafayette watershed. My wife Barbara Dickson and three children moved to Tallahassee in July 1972.I am a Professional Engineer by profession. During my professional career, have worked for United States Public Health Service, National Park Service State of Florida and now work with my wife for RE/MAX Professionals Realty. 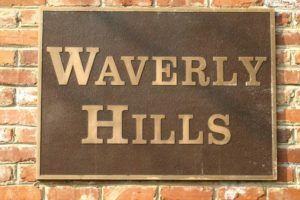 This is your invitation to join with those who want a better understating of what we know about Waverly Hills and what we can learn blended with memories to build upon. Let’s keep this open to you.